I receive emails from time to time from ladies wondering why after washing, they apply oils, shea butter, cocoa butter, etc but their hair dries hard or remains difficult to manage or detangle. In some cases, this process has led to hair loss before the ladies contacted me; believing that oils and butters is a hype and doesn’t really work. This couldn’t be farther from the truth. 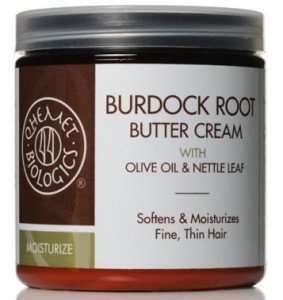 Oils and butters do work but as a complementary hair product. 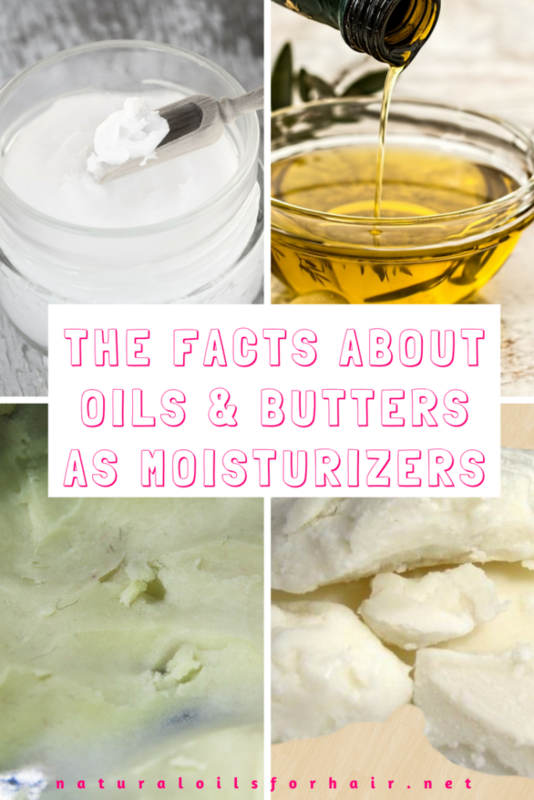 Oils and butters are not moisturizers. This article will go into a great detail about the difference between moisturizers and sealants and why oils and butters aren’t moisturizers. After washing and deep conditioning, your hair needs moisture to stay supple and hydrated, and oils and butters cannot provide this because they are too heavy to penetrate hair strands. All they will do is sit on your hair and weigh it down, then dry it out subsequently leading to bigger problems like brittleness and breakage. Oils and butters are SEALANTS. 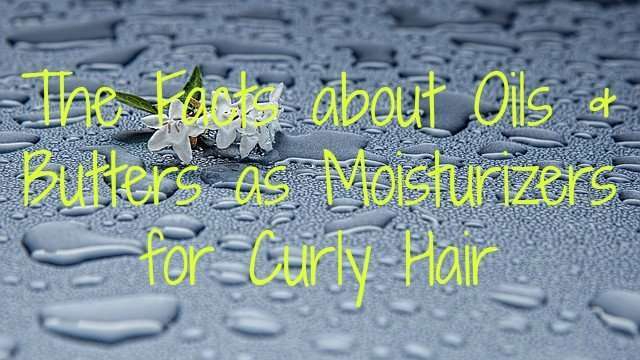 Their purpose is to seal in the moisture received from the deep conditioning, leave in, etc. 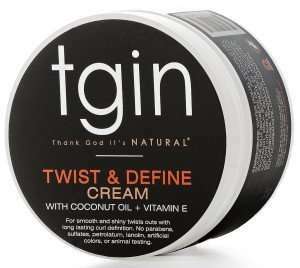 They keep the moisture locked in thus preventing your hair from drying out. If you don’t apply a sealant after applying your moisturizer, your hair can dry out as well. There are certain oils like coconut oil, olive oil and avocado oil that studies have shown have the ability to penetrate the hair shaft. However, they still work best when applied over a creamy moisturizer. They will seal in the moisture more effectively as well; providing two-fold protection. So, what kind of creamy moisturizer would work in this case? If you’re unsure about a creamy based moisturizer, check the ingredient listing. If the first ingredient is listed as water, aqua or purified water, then it’s the right moisturizer. What Are the Benefits of Sweet Almond Oil for Hair? This isn’t an exhaustive list. Just the ones I’ve tried plus the ones I’ve seen the most recommended or are on my current PJ list. As you can see, both processes complement each other. 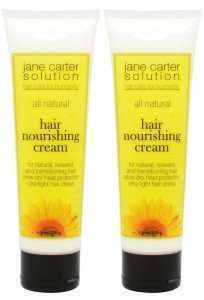 Moisturizing without sealing leads to dry hair. Sealing without moisturizing leads to dry hair and breakage. They are both necessary for healthy and luscious hair. Additionally, you want to focus on your ends when applying these products as this is the oldest part of your hair and the most fragile. By the way, this process doesn’t change even with hairstyles such as twist outs, 3 strand twists, braids outs, etc. You still need to moisturize then seal before you style your hair. You can read more about this as well in the earlier LOC vs LCO article. If you have any more questions after reading the article, ask them in the comments section below.